EVERY YEAR Heritage BC develops a new theme for Heritage week that serves as a call to action to preserve our heritage during the entire year. 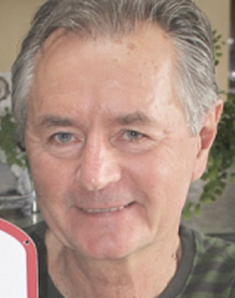 The Kamloops Heritage Commission joins in by bringing it to everyone’s attention that we are exceptionally lucky to have so many heritage sites in the community. Visits to the Kamloops Museum & the Secwepemc Museum are great starting places to learn about our distinctive features. Other heritage sites of note are the Chinese Cemetery, the 2141 Heritage train, the 20 buildings on the Heritage register, the 90 plaques on houses & commercial buildings, the13 Centenary plaques, the Red Bridge kiosks & signage, a self guided walking tour of Downtown Cultural Heritage, another of the West end and one of the North Shore. There is more!! New innovations are helping to preserve the past. Now you can download all the Kamloops heritage sites & brochures onto your cell phone or computer. 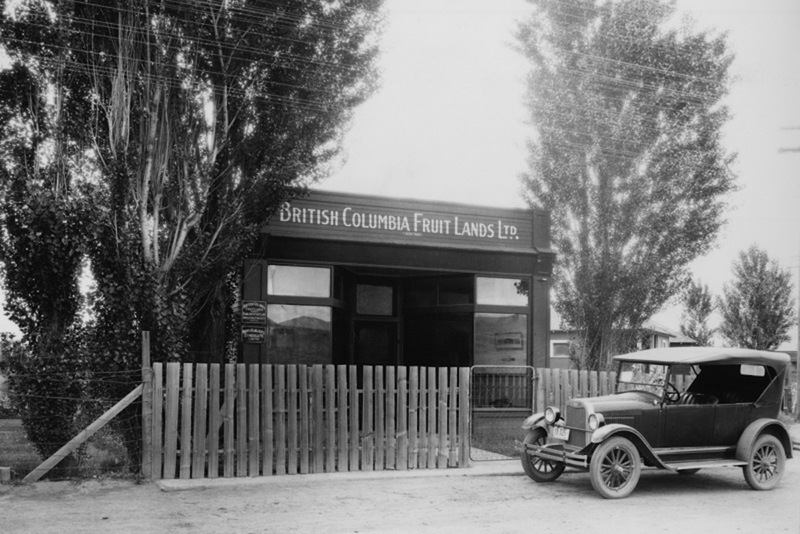 Everyone including tourists will be able to easily access this material just by going to the City web page or Kamloops Maps & Apps (Heritage Properties). Developing upon this theme and to meet the call for action presented by the Truth and Reconciliation Commission the Kamloops Heritage Commission plans to work with T’kemlups te Secwepemc to launch an important new initiative. Indigenous cultural heritage will be recognized by developing a series of heritage awareness signs along Rivers Trail that provide information on the many archeological sites nearby. For Heritage week the Commission has also organized displays of local histories, heritage books and photos at both Libraries. Other heritage displays are installed at historic buildings like the Plaza Hotel, the Ellis Block (Zacks) Kipp Mallory, and Kennell’s Shoe Store. The Commission is also publicizing the completion of the North Shore Cultural Heritage Tours. 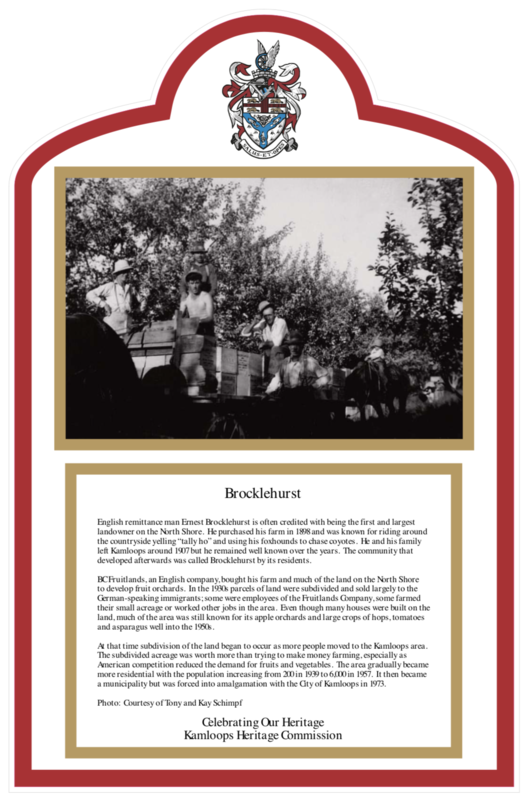 These 18 plaques outline the history of BC Fruitlands, a British Company that began developing the North Shore’s agricultural potential in the 1900s. 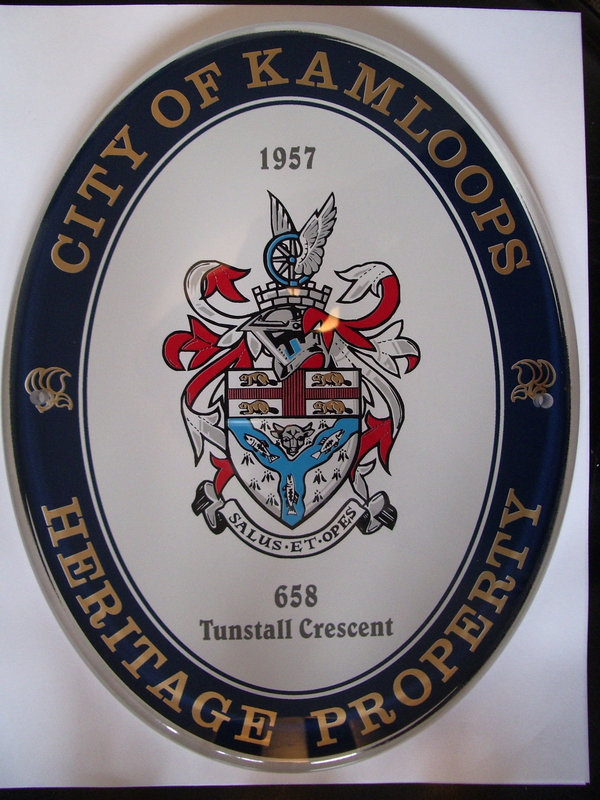 The plaques also feature the residents of the Village of North Kamloops from 1946 when it was incorporated as a separate town until amalgamation in 1967. Brocklehurst’s early history and the airport are also covered in the tours. The Heritage Commission is also moving forward by presenting new plaques for mid-20th century modernist houses that were designed by Kamloops architects. At the same time it is approving five new Centenary plaques, and a Special Heritage Recognition plaque for Peter Wing. In conclusion, thanks to everyone for supporting Kamloops heritage.